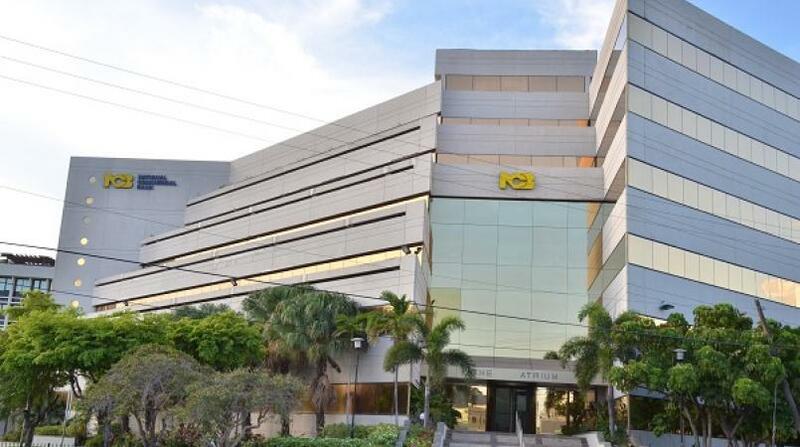 NCB Financial Group denies creating a new offer to acquire additional shares in Trinidad-based Guardian Holdings Limited (GHL). It made the declaration in response to a media report in Trinidad which suggested that a new offer will be made by the company. 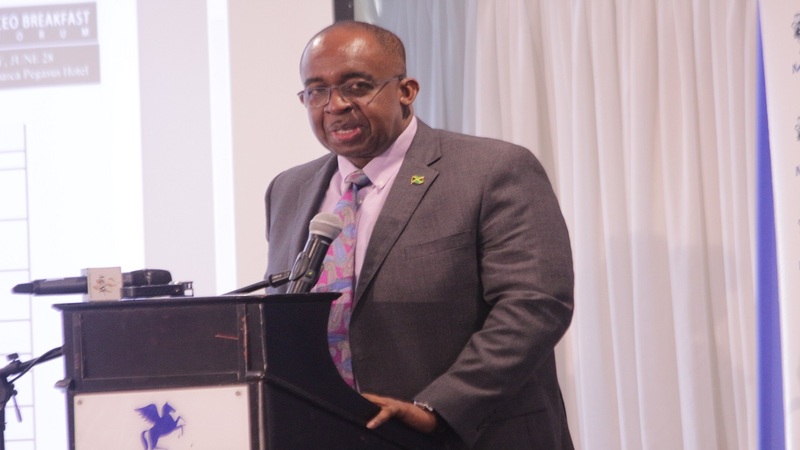 "NCB wishes to clarify for the benefit of all GHL shareholders and for the investing public that the information reported in that publication relating to the price and timing of a new offer by NCB is inaccurate," said NCB. The company is attempting to acquire additional GHL shares through its subsidiary NCB Global Holdings Limited. Some minority shareholders objected to the pricing of the offer which led to a hearing set up by the Trinidad and Tobago Securities and Exchange Commission, to resolve the matter. The hearing was adjourned last week to allow the parties, including NCB Global, to attempt to amicably resolve the matter. "No final resolution has as yet been approved. The terms of this potential resolution remain subject to strict confidentiality clauses and the approvals required for final resolution to be achieved," said NCB. NCB’s acquisition of GHL shares began in 2016, when the Michael Lee Chin- controlled company acquired 29.99 per cent equity interest. Then last December, NCB launched a take-over bid to acquire majority stake in GHL. The acquisition of GHL is important for NCB's vision of becoming a pan-Caribbean diversified financial conglomerate.